The newly established MountainGrass festival is in full preparation for their 2nd event to be staged in Harrietville, Victoria 14-16 November 2014. This years’ headline is Grammy-Nominated act ‘Special Consensus’ from the United States. A four-person acoustic bluegrass band with a repertoire that features traditional bluegrass standards, original compositions by band members and professional songwriters, and songs from other musical genres performed in the bluegrass format. 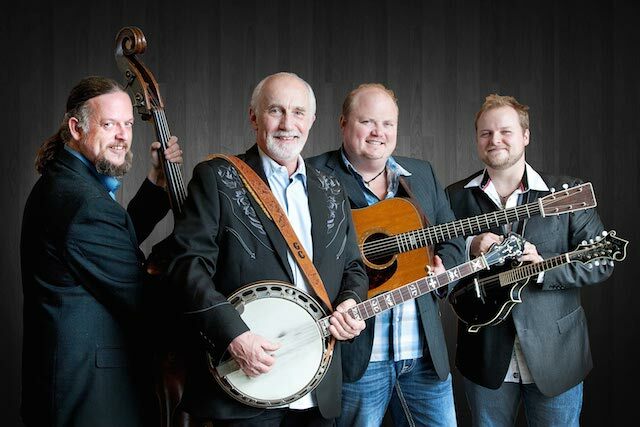 Formed in 1975, the band is fronted by Chicago based banjo player Greg Cahill who is a former president of the International Bluegrass Music Association and along with his band they’ve released 16 recordings, played the Grand Ole Opry and developed a successful Traditional American Music program in schools across America. Having toured the national circuit for over three decades, Special C has since performed internationally in Europe, Canada, South America and the UK but this will be their first visit to Australia. The 2012 band release Scratch Gravel Road (Compass Records) was GRAMMY nominated for Best Bluegrass Album. Other band members include mandolin player Rick Faris, guitarist Dustin Benson and bass player Dan Eubanks.